Third time's the charm? 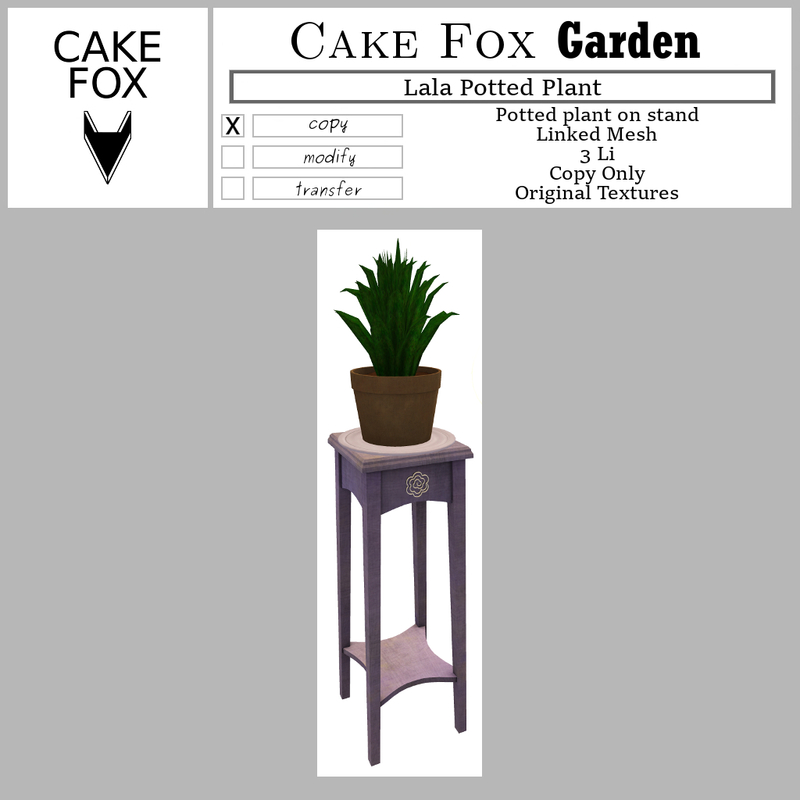 Potted plant and cookies for Fantasy Faire. Purple, of course! 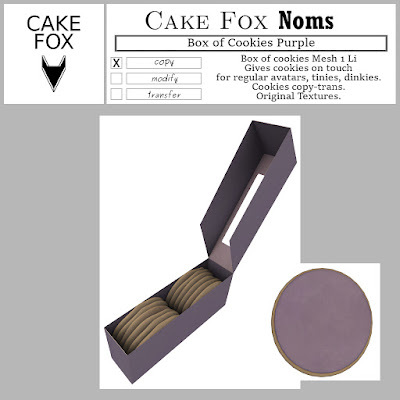 Cookies work for regular avatars, tinies and dinkies. Get them at Breeze/Fantasy Faire. 100% donation items. 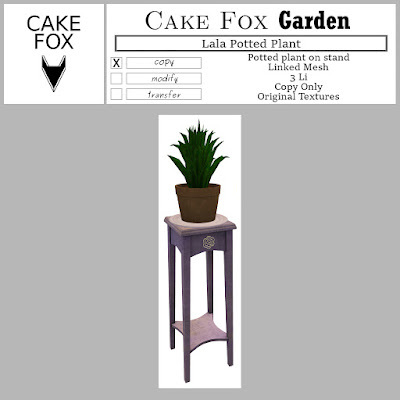 These are exclusive for duration of the faire and the potted plant will remain a donation item for RFL. (Use the link "Breeze/FF", because vendor links can get you inside a wall ;) ).